3 Verizon has now joined Google Fiber and AT&T and is now offering its own inexpensive Gbps Fios plan that the company calls Fios Gigabit Connection. Fios Gigabit Connection offers speeds of 880 and 940 Mbps, so it isn’t quite a 1 Gbps service but close enough. 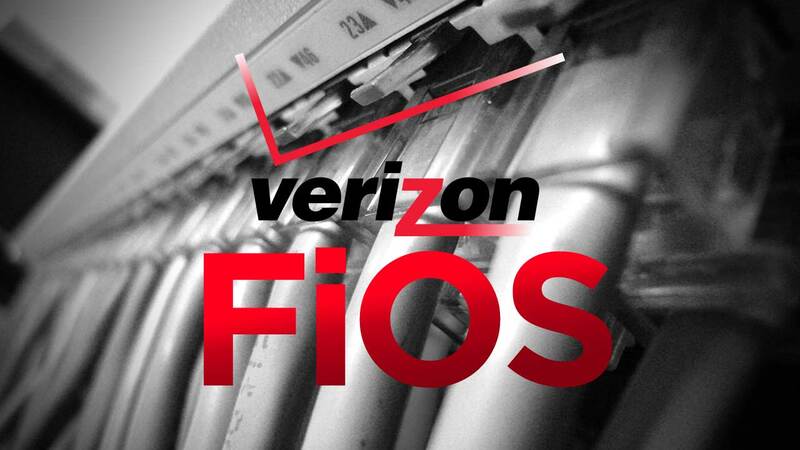 Verizon has launched its service called Fios Instant Internet. It provided symmetrical 750 Mbps speeds, and it was reported by the service provider that customers saw actual speeds on a regular basis that were well over the 750 Mbps speed that was advertised. That encouraged Verizon to fine-tune its service by introducing new diagnostic tools and firmware to increase the service’s performance. Customers are specifically able to get the Fios Gigabit Connection by bundling it with the Fios Digital Voice and Custom TV services, for $79.99 for the first year, $84.99 for the second year, when they sign up for a two-year agreement. However, the Gbps service is only one part of the recent speed upgrade effort that Verizon has been working on. Verizon also now offers two standalone internet service tiers when ordered online – 50 Mbps for $39.99 per month along with a Gigabit Connection at $69.99 per month – in locations where Fios Gigabit Connection service is offered. Also, existing Instant Internet service customers will be receiving Fios Gigabit Connection automatically and their bills will be lowered, visit this full-length review of Fios for 2018 for a full understanding of how it works and what it can do for you. Currently, Fios Gigabit Connection is available to more than 8 million houses in parts of the Washington, D.C., Providence, R.I., Boston, Hampton Roads, V.A., Philadelphia, New Jersey and New York areas. Verizon claims it is an increase of over 1 million homes compared to its Instant Internet footprint, including the Providence and Washington D.C. markets gaining access to the highest interest speeds offered by Verizon for the very first time. Verizon had been the only holdout in the gigabit FTTH race. In recent years it has focused on introducing new tiers of speed gradually. Verizon introduced a 500 Mbps tier previously in addition to its 750 Mbps tier. During the first quarter of 2017, a total of 35,000 Fios internet connections were added by Verizon, and 13,000 Fios Video connections were lost. That was a decrease from the 21,000 new customers for its FiOS video service and 68,000 new customers for its Fios internet service that were added by Verizon during the fourth quarter. Verizon had 5.7 million total Fios internet connections by the end of the first quarter of 2017. Although it will take time in order to determine what effect this new Gbps offering is going to have on its Fios internet base, Verizon is still being challenged by other cable operators such as Charter and Comcast, which have worked on upgrading their current HFC plant in order to provide Gbps as well as 2 Gbps service. In the race for broadband subscribers, Verizon, along with other leading telecom companies, continue to trail behind cable.